October 1st is National Homemade Cookie Day! To get you baking today, we’re sharing 8 recipes for homemade versions of your favorite store-bought cookies. Do try these at home! Read on to find out how to make these drool-worthy treats! And don’t forget to share your creations by tagging #HomemadeCookiesDay. 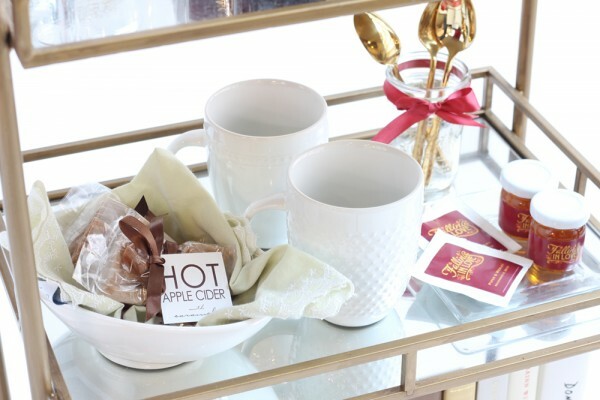 And tag #beaucoupfavors too so we can see how you’re celebrating this scrumptious day! Hands down, the best thing to have happened to milk. The perfect combination of chocolate cookie and vanilla cream makes this a treat for all ages. Remember these? 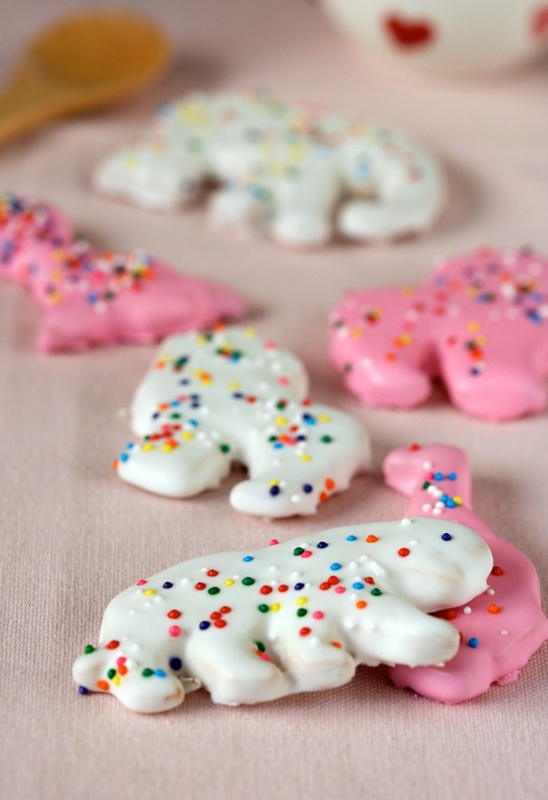 Animal shaped cookies with the iconic pink and white chocolate coating, dusted with colorful sprinkles; this cookie is a classic from childhood, and still so fun to eat! 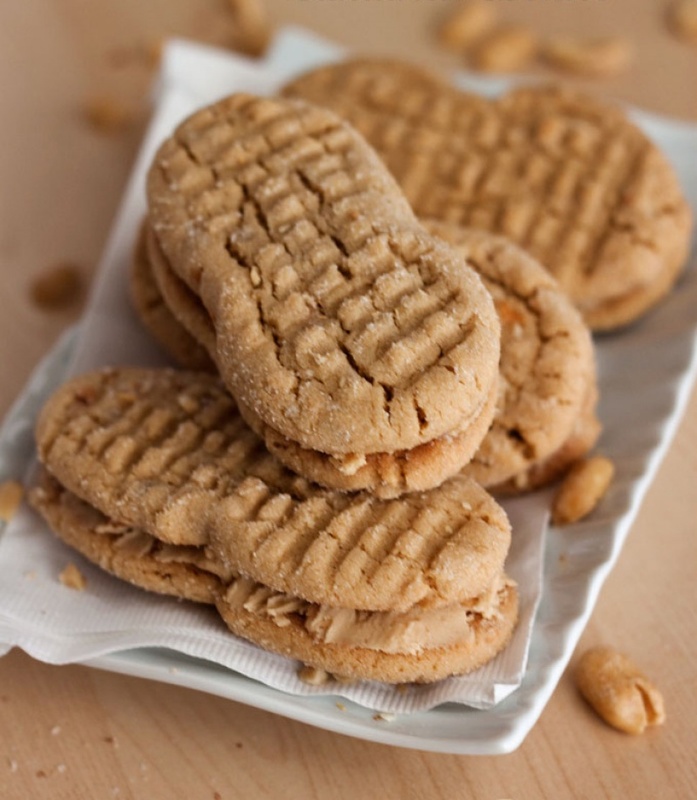 For all the peanut butter fiends out there, this sandwich cookie is like a little piece of heaven. That is, if heaven is made of sweet and salty, crunchy peanut buttery goodness. Girl Scouts, watch out! 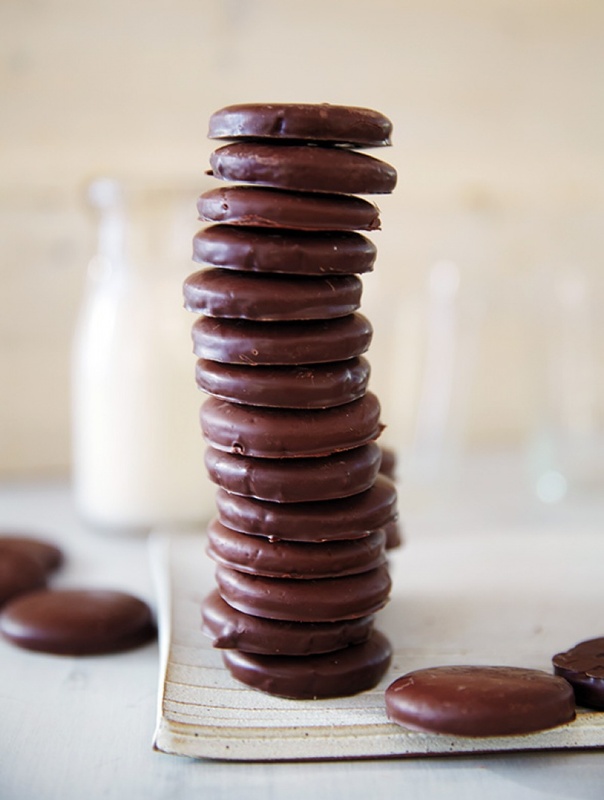 We’re making Thin Mint knockoffs, and I bet they taste every bit as good in the freezer (yeah, it’s a thing) as the original. 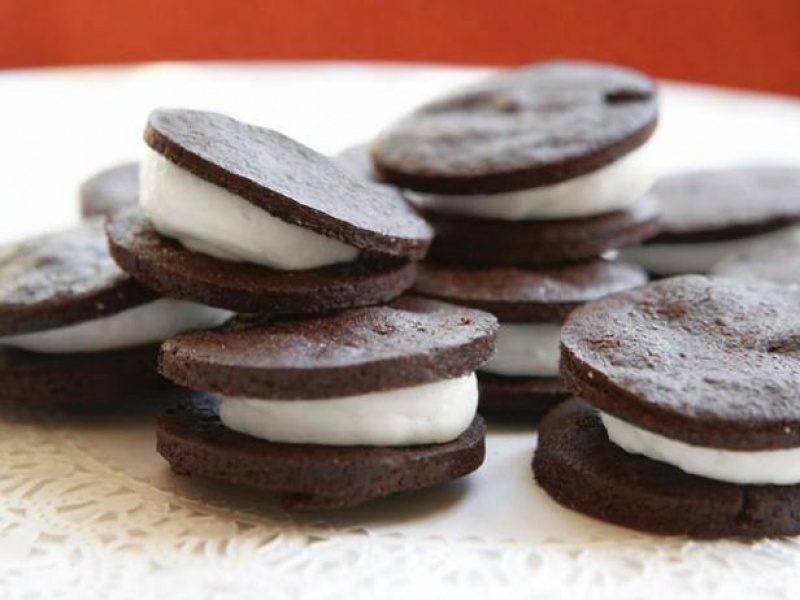 Milanos are like an inverted Oreo, but classier. It’s what other cookies aspire to be when they grow up. 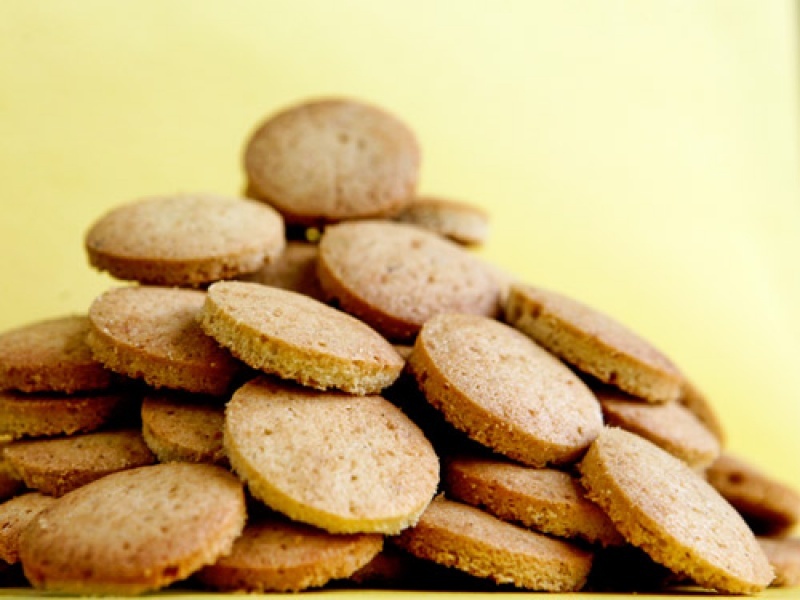 There’s nothing “vanilla” about Nilla Wafers. 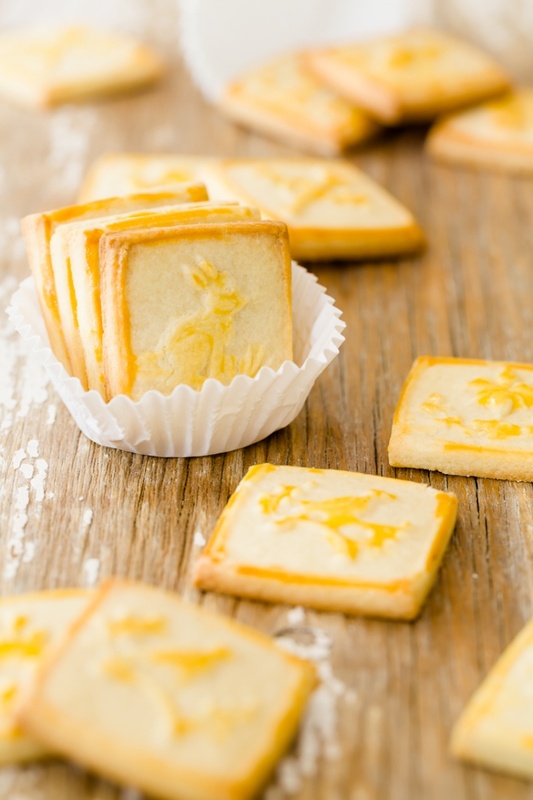 Did you know there are dozens of ways to use these little cookies in other recipes? Figs have all kinds of nutritional benefits. Fig Newtons are full of figs. 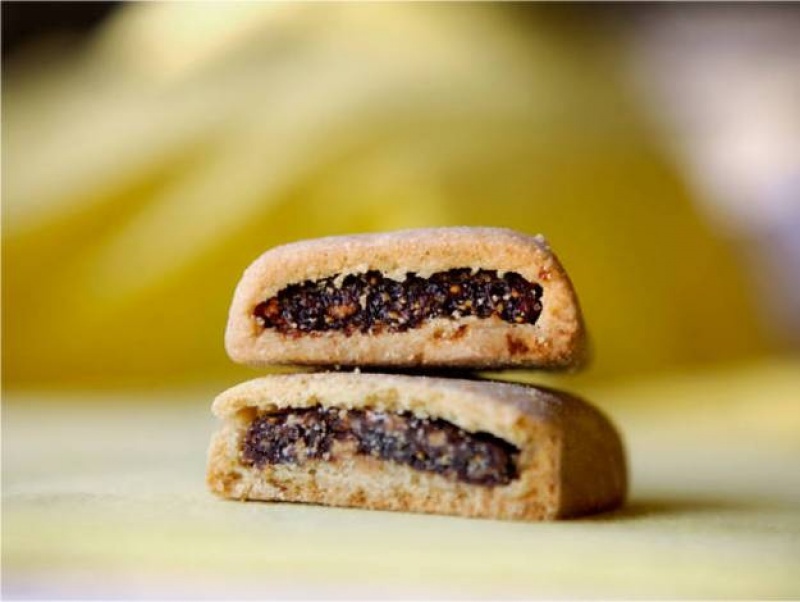 Therefore, fig newtons have all kinds of nutritional benefits. We’re pretty sure that works. Ah, the unassuming Chessmen cookie. 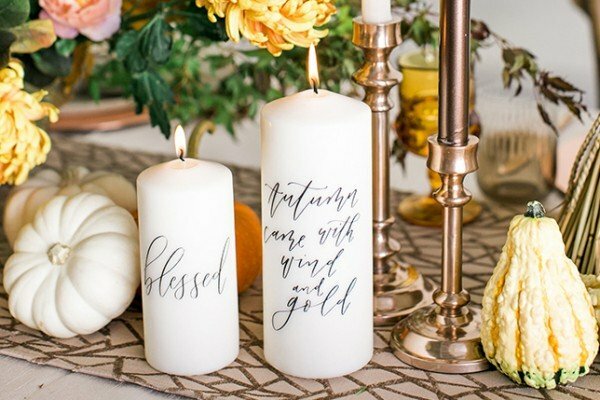 Plain but for the imprinted design, and that buttery yellow color. 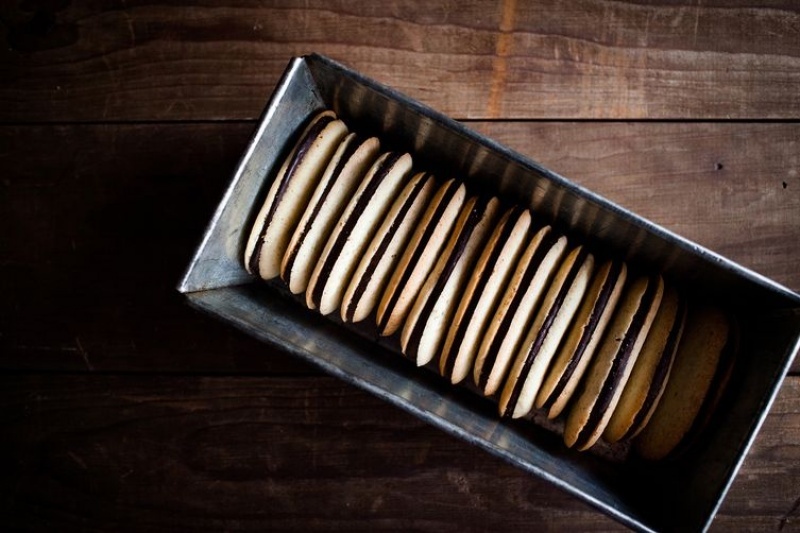 It’s minimalism in a cookie, and it never goes out of style. Did we miss any of your favorites? Let us know in the comments. Happy baking!